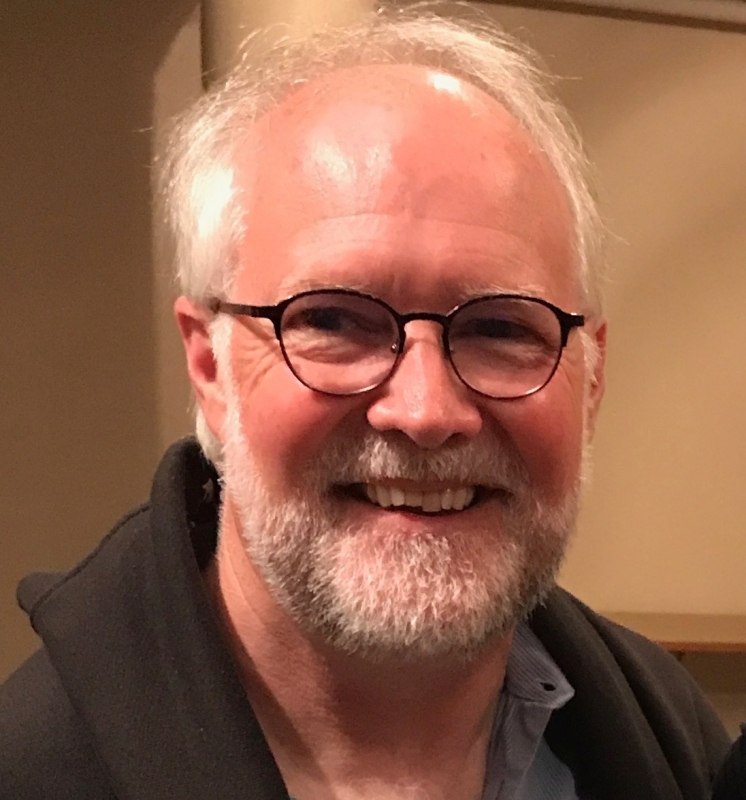 Timothy Kieran O’Mahony, Ph.D. is the Founding Principal for the Institute for Connecting Neuroscience with Teaching and Learning, a grassroots community of classroom educators whose goal is to increase teacher capacity by introducing neuroscience into classroom practice. Prior, he served as a Research Fellow Course Instructor at the University of Washington, as well as a research scientist for the Boeing Company Learning Laboratory in Seattle. His award-winning research has been featured in various neuroscience and education-based publications. He earned his doctorate from the University of Washington and a Master’s of Education degree from the National University of Ireland.